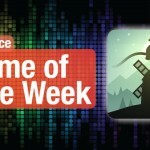 Fly down the tracks in these awesome anti-gravity ships in our Game of the Week. In the mood for something fast-paced and futuristic in terms of racing this weekend? 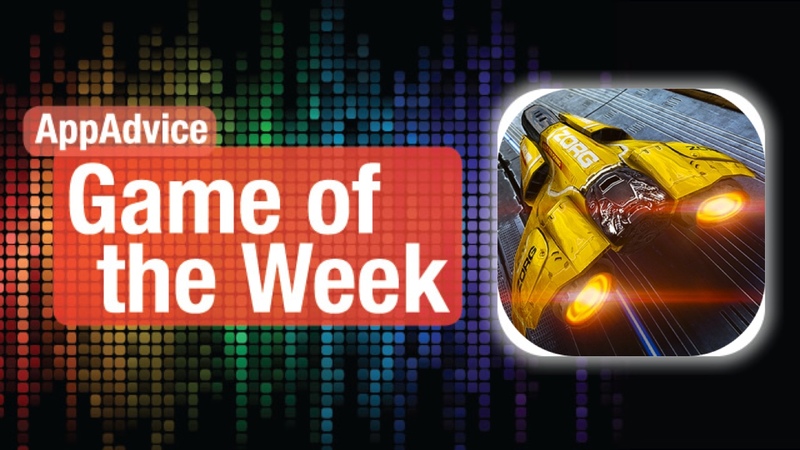 Then you don’t want to miss out on our Game of the Week, AG Drive from ZORG. For those who fancy gorgeous visuals, AG Drive has you covered. The game is packed with stunningly beautiful graphics that are powered by Apple’s own Metal API and Zorg’s 3-D engine. It will look and feel like a console quality game in your hands, and you’ll fall in love with the incredibly detailed futuristic cities and race tracks. Plus, who doesn’t want to fly a hover car? The dubstep music can be a good fit, though some of lyrical songs can be a bit distracting, but it’s still fun to hear. AG Drive features a ton of different levels that are made up of various events. Players can find standard races, eliminations, time trials, cups, speed records, duels, and many more. There are also Main Events and Quick Events, in case you want something that you can just pick up and play for a few minutes. Regardless of skill, there’s something for everyone here. 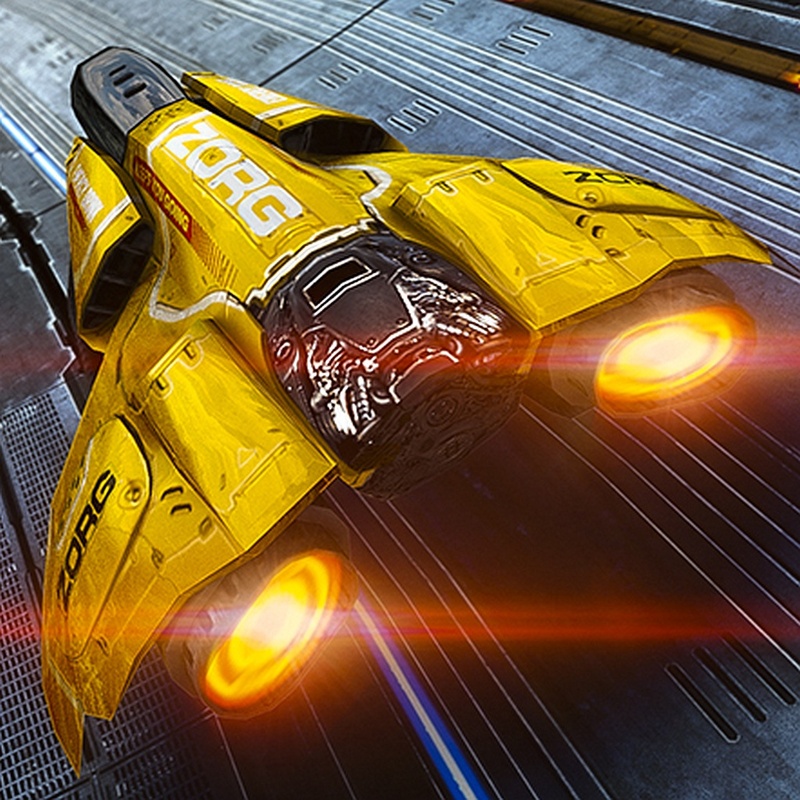 You’ll earn money if you place in the top three ranks for each race, and this money can be spent to get new ships and upgrades. For a game as fluid as AG Drive, you’ll want simple controls. The game gives players the option of the default tilt controls that work surprisingly well, or virtual buttons for steering. There will also be buttons for accelerating and braking. We are always up for a good racing game here at AppAdvice, so AG Drive has been one of our favorites lately. 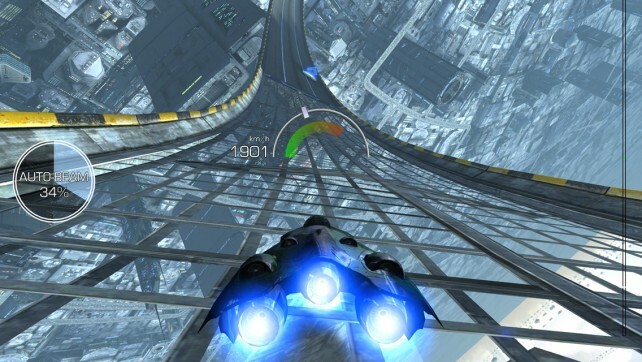 If you love fast-paced futuristic racers, then definitely give this one a try. AG Drive can be found on the App Store as a universal app for $3.99. 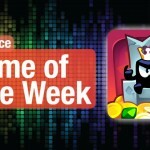 Draw to save the castle from intruders in this addictive arcade game. Feel like playing a challenging little arcade game this weekend that will keep you busy for hours? 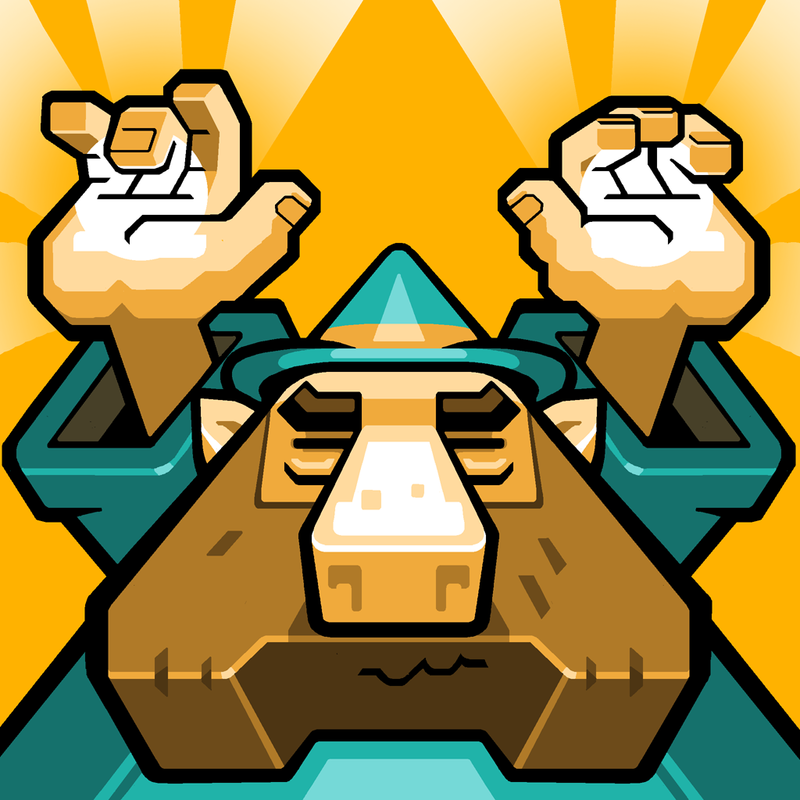 Then our Honorable Mention, Magic Touch: Wizard for Hire by Nitrome is the perfect gem. The game is packed with fantastic retro visuals that harken back to the 16-bit era, thanks to the pixel art style. Even though the game is pixelated, Nitrome has managed to pack in a lot of fine details, such as the background scenery and little castle decorations. The chiptune soundtrack is also a delight, especially if you are already a fan of the genre. In Magic Touch, players control a wizard who has been hired to keep intruders away from the castle by popping their balloons with magic. In order to destroy these balloons and bring the robotic foes crashing, players just have to draw the matching symbol that is shown on each balloon. 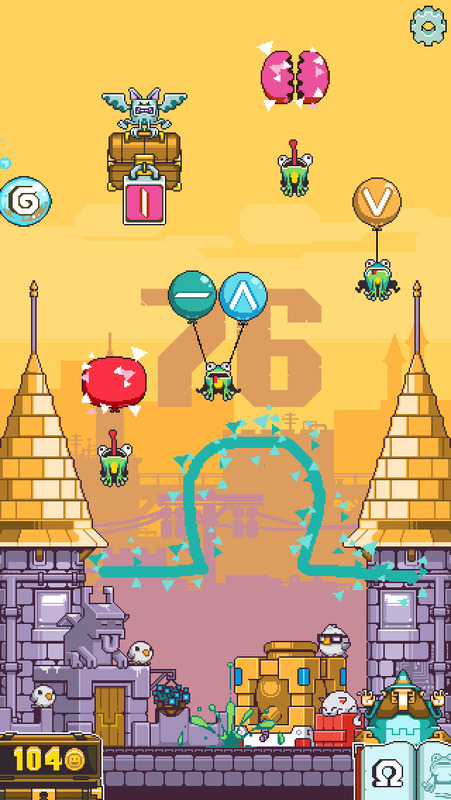 Some enemies have multiple balloons that must be popped before they fall, and this is also how you collect power-ups later on (they have to be unlocked first). If an enemy reaches the castle, then you lose. A point is earned for each fallen foe, and they drop gold coins that you use to get access to power-up items. Magic Touch is a fast-paced game that starts off pretty easy but quickly picks up in pace. We love it so far for the graphics, music, simple controls, and challenging gameplay. If you need a quick arcade fix this weekend, make sure to pick this one up. Magic Touch: Wizard for Hire is available on the App Store as a universal download for free. For a closer look at the game, don’t miss my full review.